There are some times with family that are just perfect. 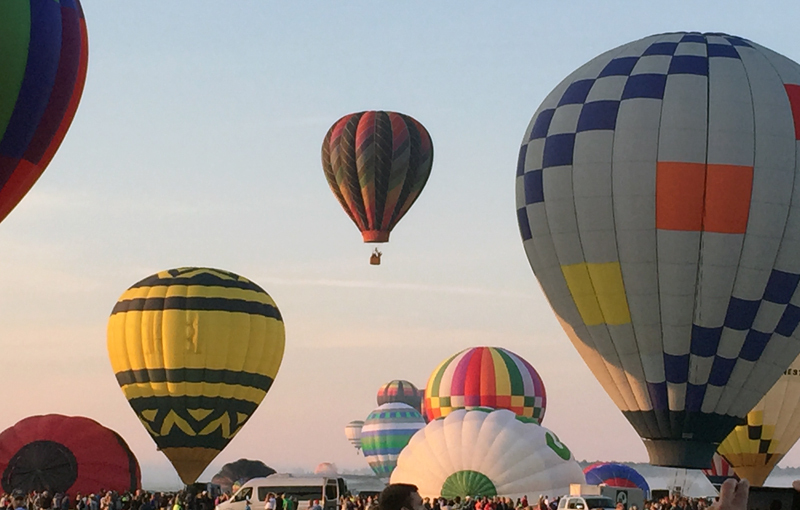 The Adirondack Balloon Festival is one of those…an annual event in Glens Falls NY that is a spectacular gateway to the most beautiful time of year in Upstate NY. The first time I ever attended the festival, my two children were very small. We arrived at the airport at 5:30 a.m. The kids were groggy and chilly…the fog was barely lifting as one or two, then several, then dozens of gentle giants began to lift and sway into the air, the spectacle punctuated only by the whooshing sound of the burners. 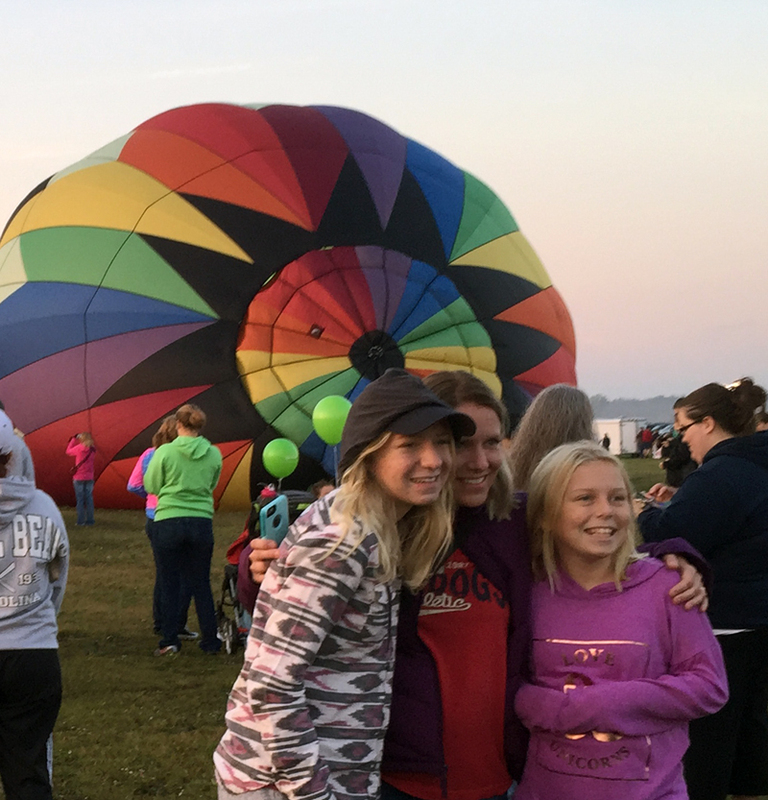 The looks of wonder and amazement on their faces was incredible as the balloons lifted into the air along with the fog. Forward…30 years, and here I am again with my children and grandchildren! 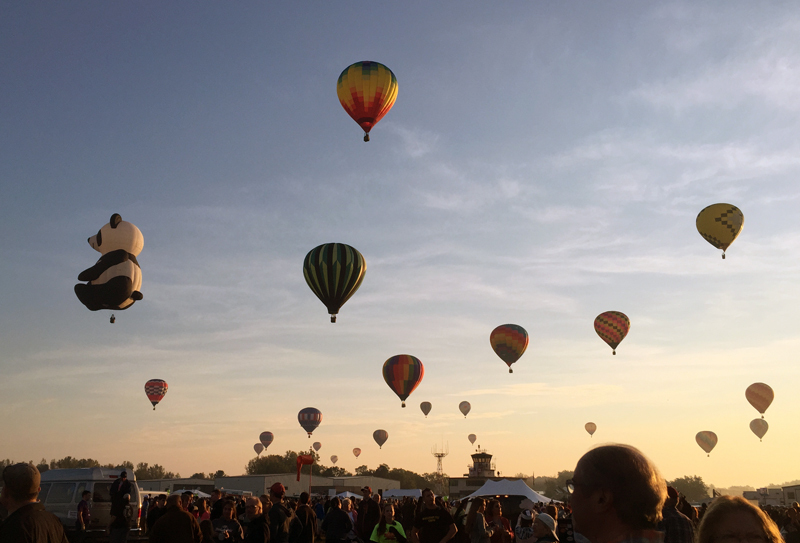 Another perfect September morning, another spectacular, breathtaking event. 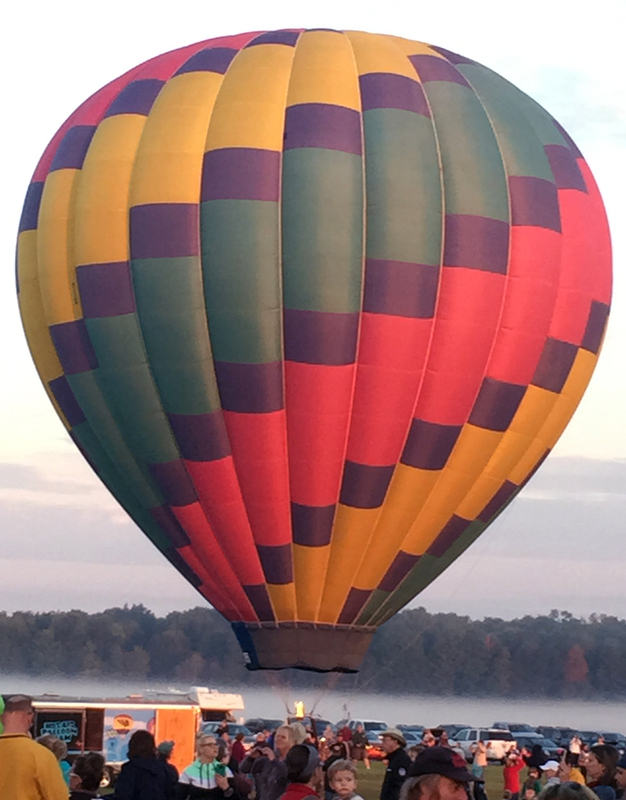 There is seriously nothing more beautiful and breathtaking than a hot air balloon in flight. 100 of them? Indescribable. I am so grateful for these moments with family that are exquisite and precious, and Autumn in Upstate NY seems to be filled with them!